NYSE, United, and Wall Street Journal outages caused by network fragility not hacks. 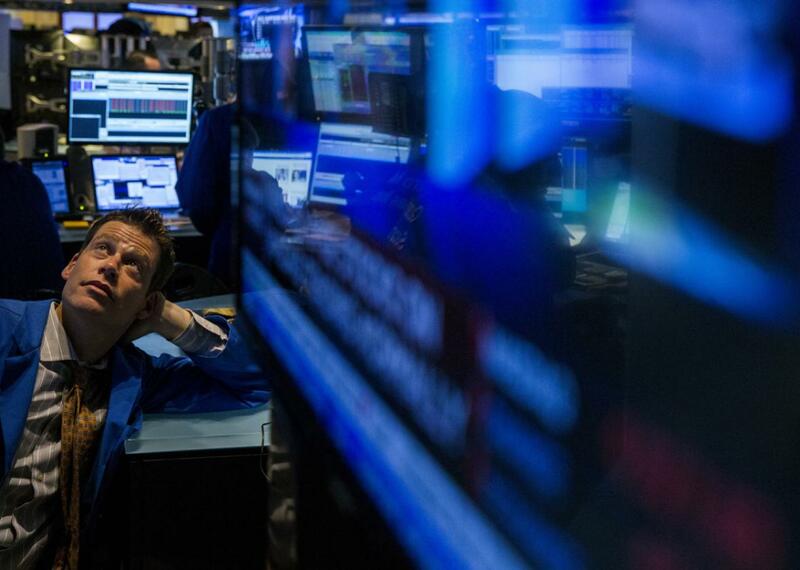 A trader on the floor of the New York Stock Exchange during Wednesday’s outage. On Wednesday, a 1 ½ hour–long reservation system failure grounded United Airlines flights, the New York Stock Exchange was down for almost four hours, and the Wall Street Journal’s website suffered intermittent outages. At an intelligence committee hearing that afternoon, Sen. Barbara Mikulski firmly told FBI Director James Comey, “I don’t believe in coincidences.” But no matter how hacklike the situation seemed, all three companies and law enforcement have been adamant that bad actors were not behind the failures. And that’s just as scary. A United representative told the Los Angeles Times that a router issue had “degraded network connectivity for various applications,” causing the company’s system problems. And after consistently but opaquely claiming that there weren’t bad actors behind the stock exchange outage, NYSE said in a statement Thursday that a software update was to blame. “As is standard NYSE practice, the initial release was deployed on one trading unit … [but] there were communication issues between customer gateways and the trading unit with the new release.” NYSE attempted to correct the problem, but this caused new complications, and “the decision was made to suspend trading.” The Wall Street Journal is still investigating the cause of its outages, with some speculating that heavy Web traffic brought the site down. Stutzman notes that as companies evolve, change leadership, and acquire other companies, their networks go from complicated to almost absurdly heterogeneous. And for systems that need to be operational every day (24/7 in the case of an airline), there’s no time when big chunks of the network can go offline to be reorganized and strengthened. “A business unit president reports directly to a corporate CEO, and they’re measured on performance, they’re not measured on network hygiene,” Stutzman says. The idea of network fragility may be new to consumers since tech companies (not just Apple) have always tried to give the impression that computers “just work.” But the IT directors managing critical infrastructure know how complicated it can be to run large-scale networks and attempt to implement improvements. “It is quite nerve-wracking when you go to apply an update … and then you’re waiting for three minutes for it to reboot. It feels like it takes an eternity,” said Jonathan Pollet, founder of Red Tiger Security, a group that specializes in doing network security evaluations of industrial systems like power plants and refineries without destabilizing their critical networks.